The Isle of Lismore (gaelic: Lios Mor) is a fertile, low-lying island that retains a rich green look due to the lime stone that forms it. 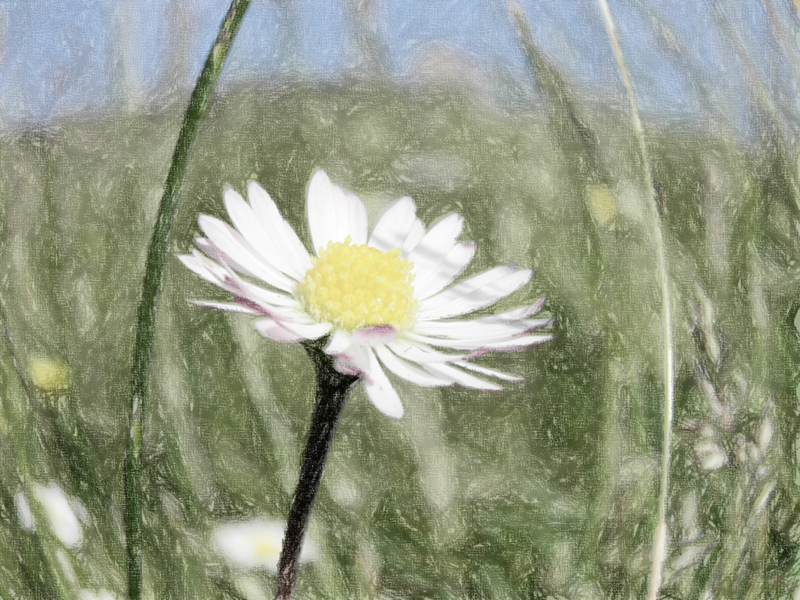 The name is derived from gaelic, Lios (garden) and Mor (Big). When visiting the Big Garden, we invite you to visit Lios Beag (gaelic: small) and taste what our Little Garden has to offer. We use fresh local produce wherever possible, to create a flavour befitting our green and fertile home. If you have any specific dietary requirements we will endeavour to create a dish to meet your needs. 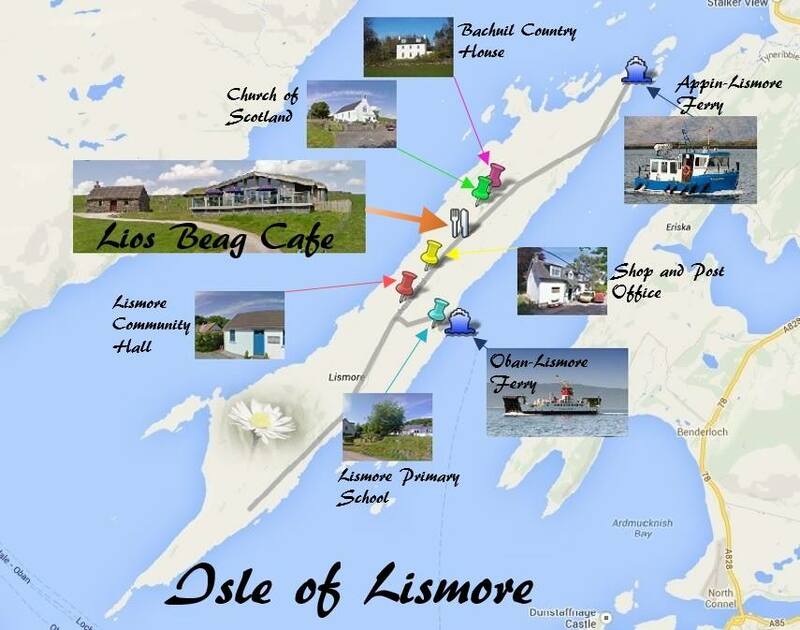 So don’t hesitate, visit Lios Mor and enjoy time-out in Lios Beag Cafe! Good home cooked food with a friendly and inviting atmosphere. Our new café manager is Kiki MacColl. You can telephone Kiki on 01631 760020 to find out any café information, the café is also available for functions.